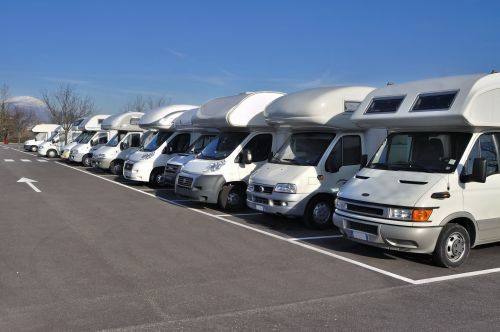 What needs to be considered when you buy a second-hand Fiat motor home? The following text provides useful information about what to consider during a purchase and explains the advantages and disadvantages of the Fiat Ducato. Why especially a Fiat Ducato? The Fiat Ducato is a popular basic model for mobile home bodies. There are two main reasons for this: Firstly, Fiat has arranged cooperation agreements with motor home body manufacturers, so that common bodies are optimised for the Fiat Ducato. And secondly, Fiat has a very high workshop density, which is very useful when a breakdown occurs during a trip. Furthermore, there is now a large Ducato fan community. Interested parties can discuss all topics concerning the Ducato on forums such as http://www.ducatoforum-wohnmobile.de/forum. Here you can find specific advice and can establish contact with other Ducato drivers. 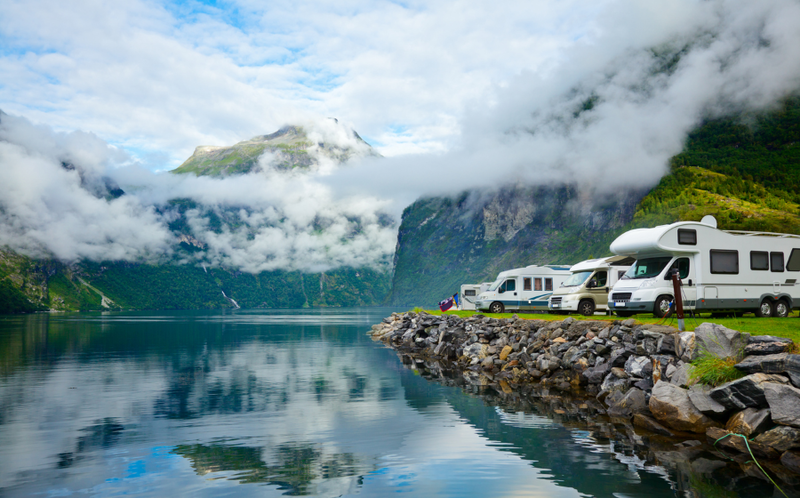 A recent addition is the “Fiat Ducato Camper” app that points out particularly beautiful places. These gadgets contribute to make the Fiat Ducato an interesting and popular option. The Fiat Ducato is a popular starting model for various motor home bodies. A box-type body is just as feasible as a larger body with alcoves. The new models have a strengthened chassis with re-enforced special springs and four torsion stabilisers that was specifically developed for motor homes. The Ducato is also characterised by its long service life – and Fiat Ducato is therefore a very popular segment in the “second-hand motor home” section. 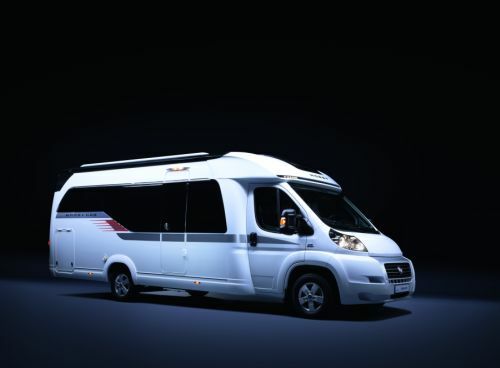 What do you have to consider when buying a Fiat Ducato motor home? Buyers of second-hand Fiat motor homes deliberately choose solid quality. 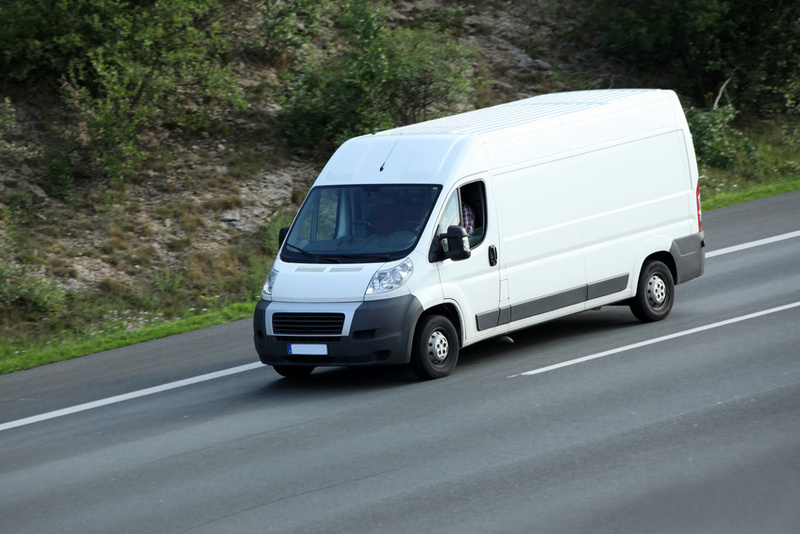 However, it is always necessary to check the vehicle concerned when purchasing a second-hand motor home such as a Fiat Ducato. The underfloor should be inspected; the body should be checked for rusty areas and the interior should be checked for humidly – which can best be done with a humidity sensor. The mileage is also an important criterion. 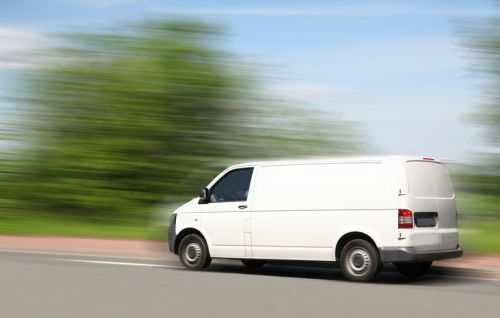 No general guidelines can be provided regarding the price of a Fiat Ducato, as this will not only depend on the age and the conditions of the vehicle, but also on the type, size and quality of the body. It is therefore recommended that you select a suitable Fiat Ducat model first and then observe the market for this model for some time.